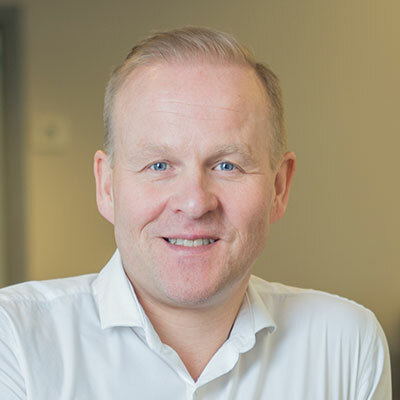 Sami Karppinen has gained extensive international Infocom and finance-related experience working with industry leaders like Andersen Consulting, SAP and ABB. As a consultant he helped major telecom and financial companies streamline their operations and processes through large-scale IT installation projects. Previously, Mr. Karppinen also worked for a quoted Nordic investment company as a researcher of Nordic infocom and infrastructure industry opportunities. At Nexit Ventures Mr. Karppinen conducts industrial and financial analysis and valuations of potential and existing portfolio companies. Mr. Karppinen holds a M.Sc. (Eng.) degree in international marketing and industrial management from the Helsinki University of Technology, Finland.